Please note: This board has been sold! 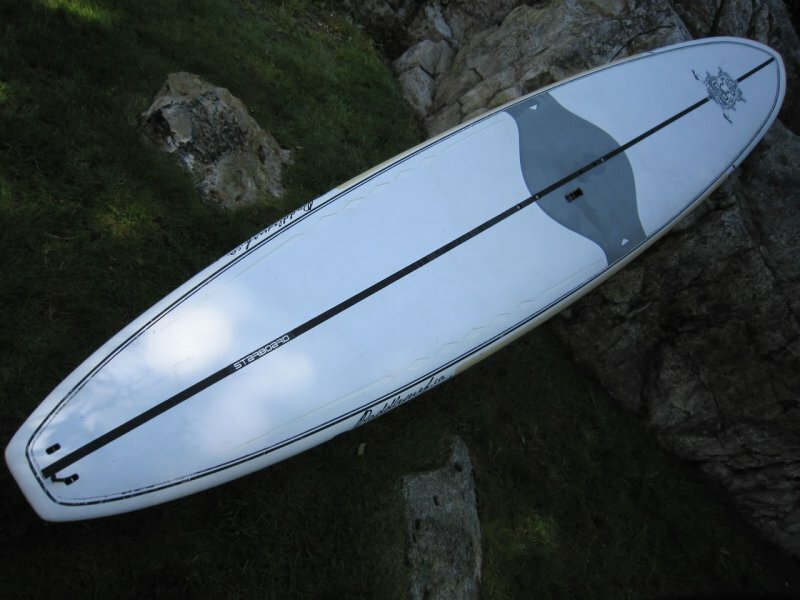 This 12’6 Starboard Cruiser was my very first SUP, and is a quality built board that has seen three years of regular but gentle use. The Starboard Cruiser isn’t the greatest wave rider nor the fastest on the flat water, but it’s versatile enough to perform reasonably well in all disciplines. It’s a perfect family beach board, or for those of you looking for that one board that does a little bit of everything. This board has a fair number of small scratches and imperfections, as well as one larger tear in the deck padding which has been reasonably repaired. 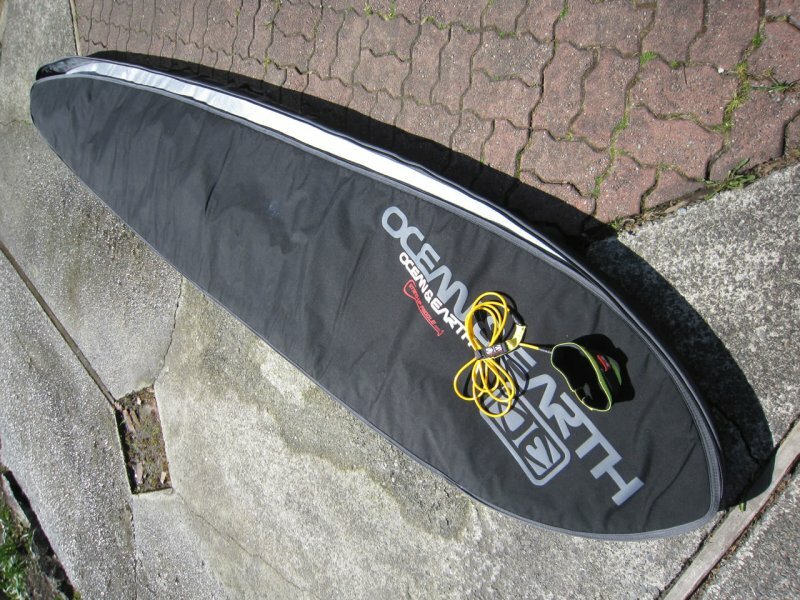 Comes with a very good fitted Ocean & Earth padded board bag, factory supplied daggerboard for windsurfing, or if you must, added stability for beginners. Also have a 10′ Ocean & Earth knee leash that I’ll throw in with the deal. $850 CASH ONLY OBO. Board is located in West Vancouver out by Lighthouse Park. Also willing to part ways with a very lightly used Kialoa Hinalea Adjustable Paddle for $100, but only if purchased with the board. Shoot me an email at editor@paddlesurf.ca to swing by and take a look.